MUMBAI: When three youngsters, who share a common passion, come together, things are ought to be crackling. 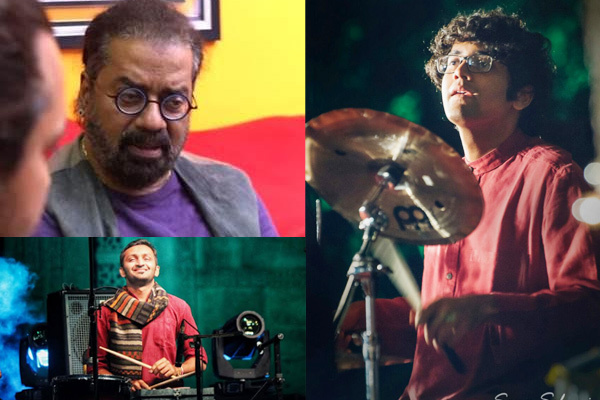 Omkar Salunkhe, Khwab Haria and Shikarnaad Qureshi are all set to perform together as a band under the name, Percussion Collective, at the Quarter today. As the name suggests, the band is basically percussion oriented, with instruments of different ethnicity being played by the trio. These instruments are rarely heard in Indian music circuit., but thanks to these youngsters for bringing it back to the forefront. 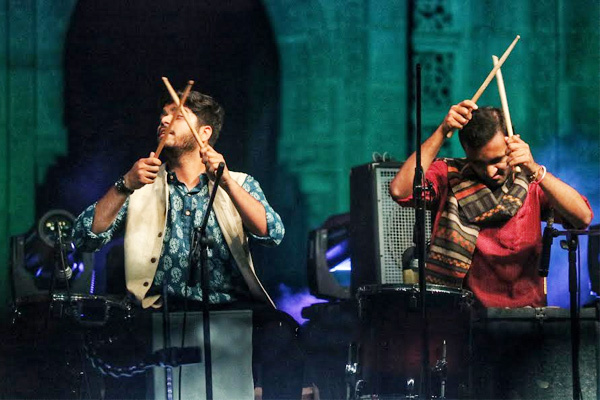 While, Omkar Salunkhe would be playing Conga and Timbale, Shikarnaad would be playing Darbuka, Djembe and Toms, and Khwab Haria would be on Drums. 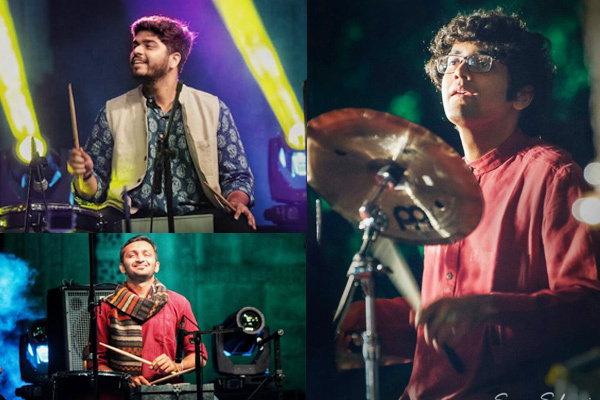 The heady concoction of these three, with a guest appearance by Sarang Kulkarni, Shovon Mukherjee and Saurabh Bhalerao would be giving their support on Z Rod, Bass and Keyboards respectively. Where: Quarter, Roya Opera House, Girgaum, Mumbai. Entry Fee: Rs. 749 per person. MUMBAI: Ustad Zakir Hussain, a name synonymous with Tabla and percussion, was born on 9 March 1951. As he celebrates his 68th birthday today, let's get to know some amazing facts about him. MUMBAI: Anuraag Dhoundeyal has, to his credit, numerous performances and collaborations, both national and international. MUMBAI: While Mumbai, as a city, is lined with multiple performing venues, some of them are extra special. Royal Opera House being one of them. Initially known as just Opera House, Royal Opera House is the only surviving opera house in India currently. MUMBAI: While there are many bands performing pop-rock, each band has a distinct quality.